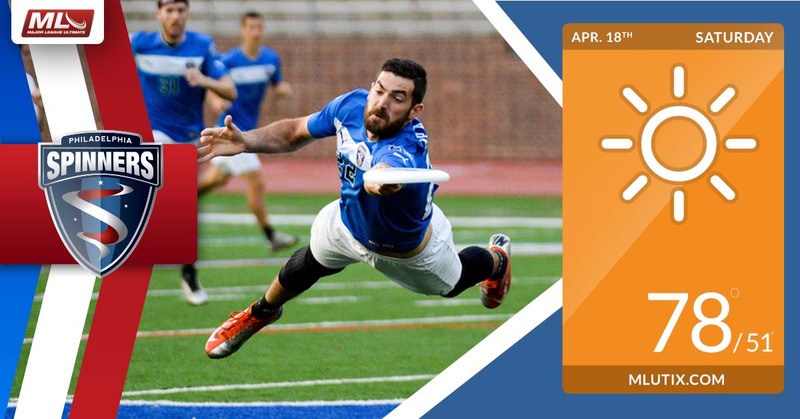 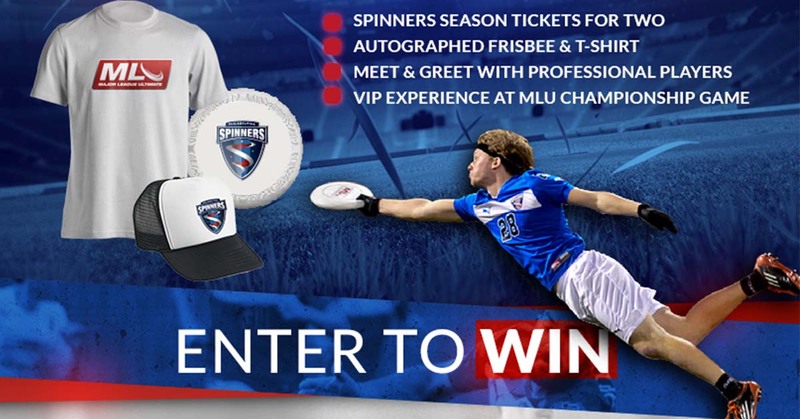 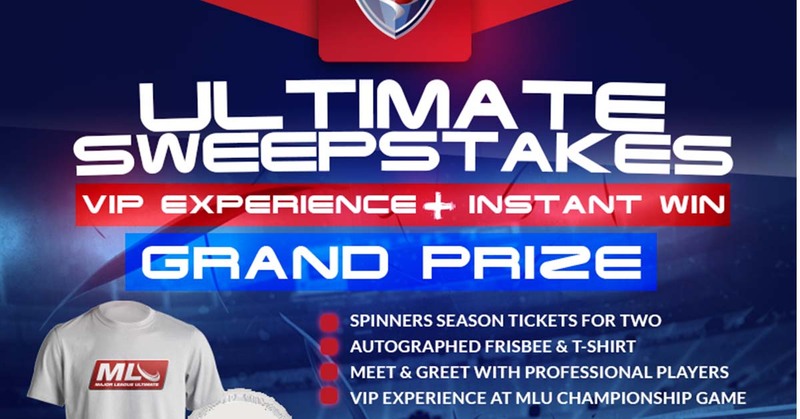 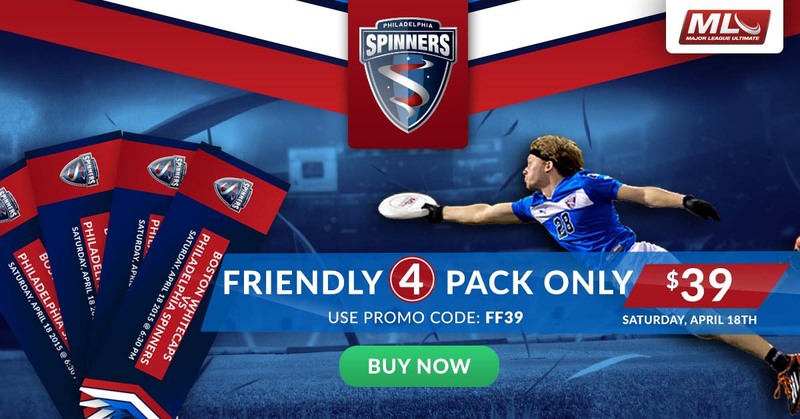 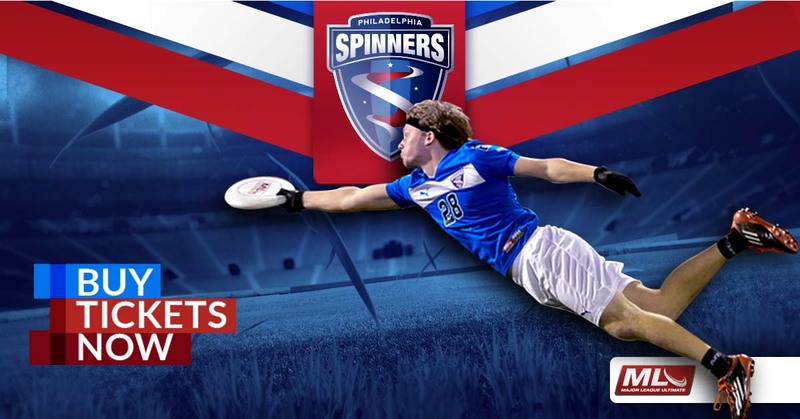 Major League Ultimate, the professional Ultimate Frisbee League, needed a way to accelerate season ticket sales and generate awareness for opening day. 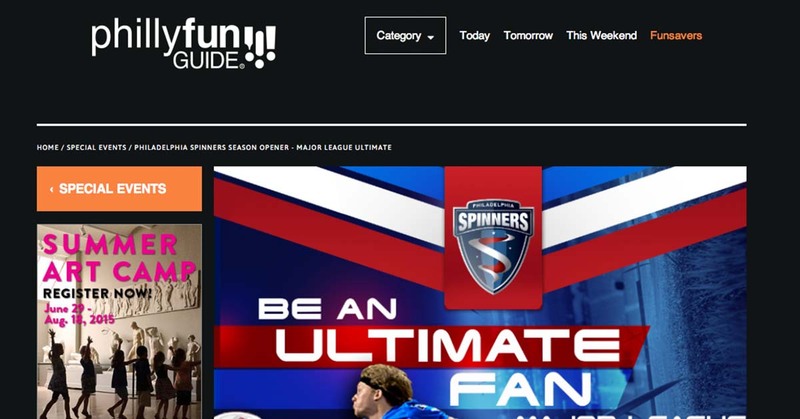 By developing a cross-channel marketing strategy, BOLD was able to nurture fans through a sales pipeline and significantly increase ticket sales. 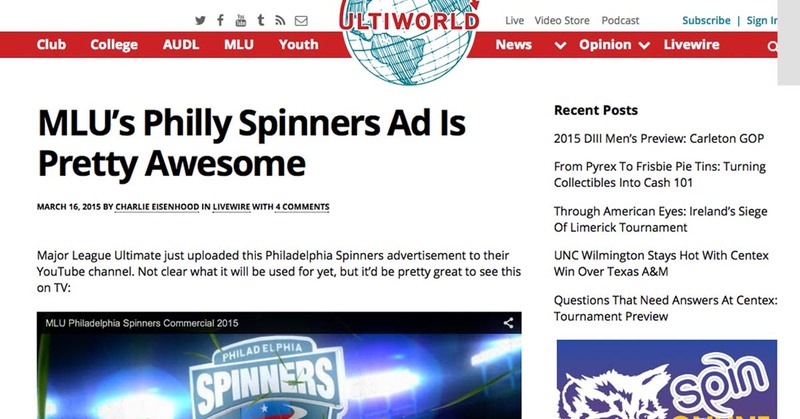 BOLD leveraged in-market TV Ads, video pre-roll on hyper-targeted sports sites, remarketing, a digital sweepstakes, and Facebook advertising.